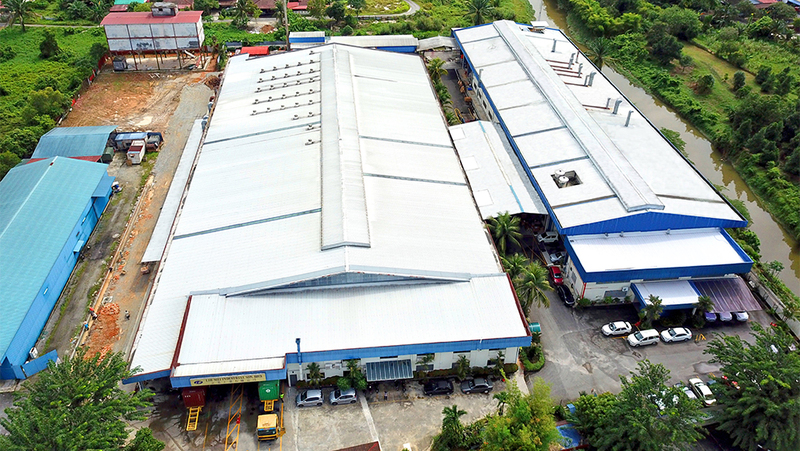 LM Group established in year 1989 at Kaohsiung, Taiwan, includes Lih Mei Industrial Sdn Bhd as headquarter which located at Malaysia, Lih Chiin Enterprise Co., Ltd, distribution center for Taiwan's customer, and Lee Shin Co., Ltd, servicing company in Thailand. Lih Mei Group specializes in the manufacturing of masking paper for the protection of acrylic sheets. In year 2004, we brought in technology & production line from Fujimori, Japan and inherits its over 30 years processing technology. Continuous development and innovation is our major concern to provide our customers with total solution on masking paper products.